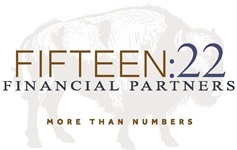 Van Schaffer is a Registered Representative and Investment Advisor Representative with Fifteen:22 Financial Partners. Since 1996, he has worked with clients on planning for retirement, asset allocation and wealth management. Prior to 1996, he owned a retail business in Lawrence for several years. 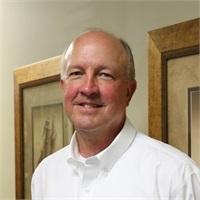 Originally from Dodge City, Kansas, he is a graduate of the University of Kansas with a degree in education. During the spring, you can sometimes find him starting track meets in the local area. He and his wife, Rose, have lived in Lawrence since 1986 and have two daughters who are both in college. Van’s family has been fortunate to have given presentations to various speech-language organizations throughout the country on group action planning (GAP) and ways to support and encourage children with special needs to live their lives with dignity and fulfillment.